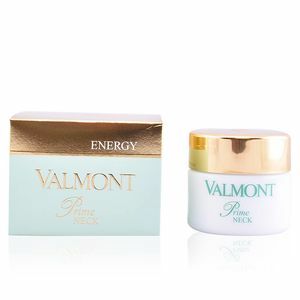 PRIME neck cream by VALMONT is a firming cream created to prevent aging in the areas of the neck and décolletage. 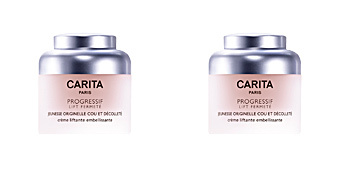 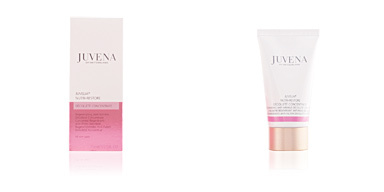 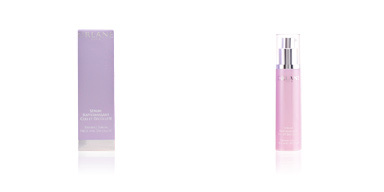 It incorporates Cellular Prime Complex, which delays skin aging and fights flaccidity to preserve the facial oval. Thanks to its light texture, PRIME neck cream is quickly absorbed. 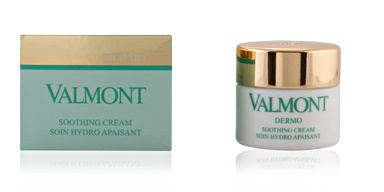 It can also be used to soothe irritated or reddened skin due to sun exposure. 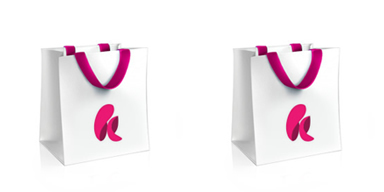 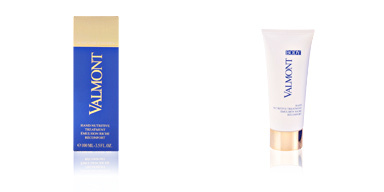 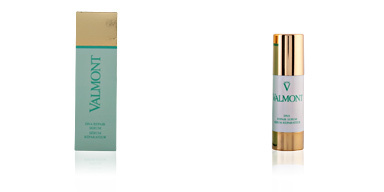 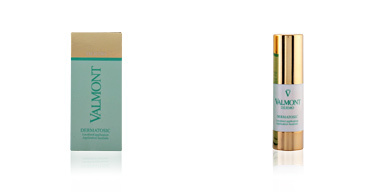 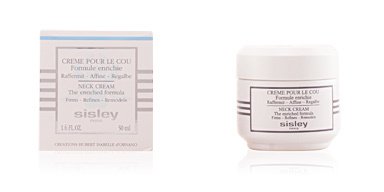 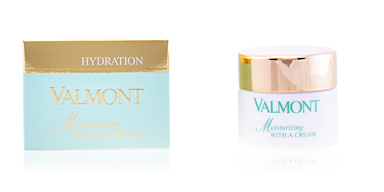 VALMONT is a Swiss brand created in 1984 specializing in beauty treatments and skin care. 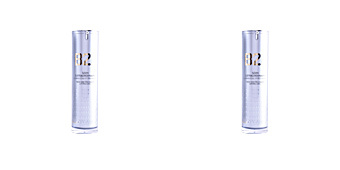 Always at the forefront of research, its products are the result of years and years of innovation poured into daily improvement.